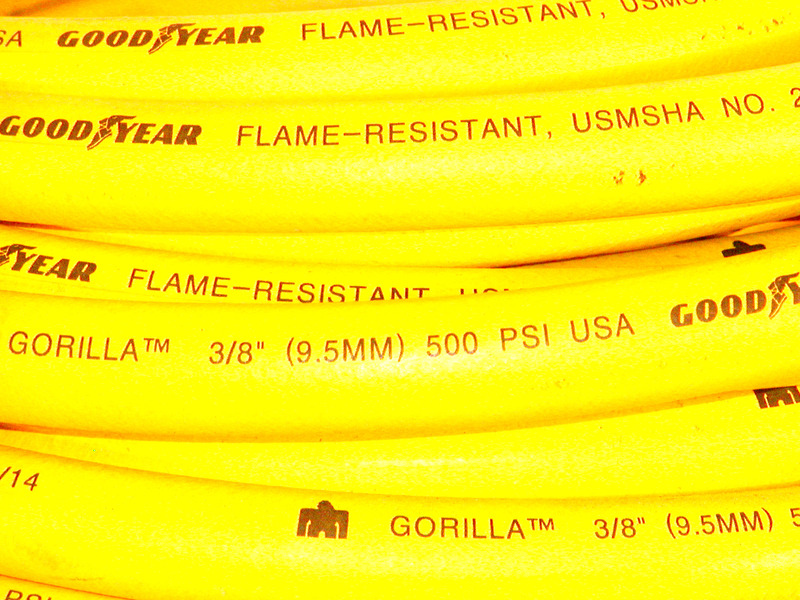 GORILLA HOSE CAN BE USED IN A WIDE VARIETY OF APPLICATIONS TO SAVE ON INVENTORY COSTS. 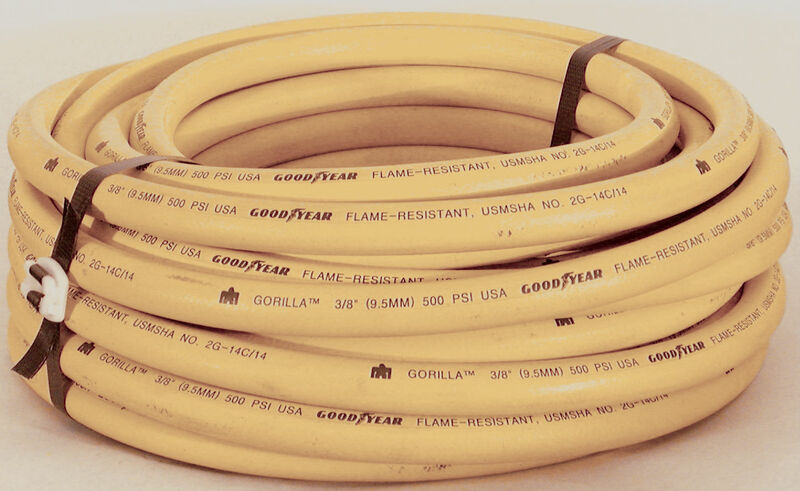 IT HANDLES AIR, OIL, WATER, GASOLINE AND MANY OTHER CHEMICALS.IN ADDITION, IT HANDLES VEGETABLE OIL, ANIMAL FAT, ALKALIES, SALT SOLUTIONS, KEROSENE, PARAFFIN, GREASE, SPRAYS AND MANY SOLVENTS. HANDLES WATER UP TO 190f WITH OR WITHOUT CLEANING SOLVENTS. FIRE RETARDENT. 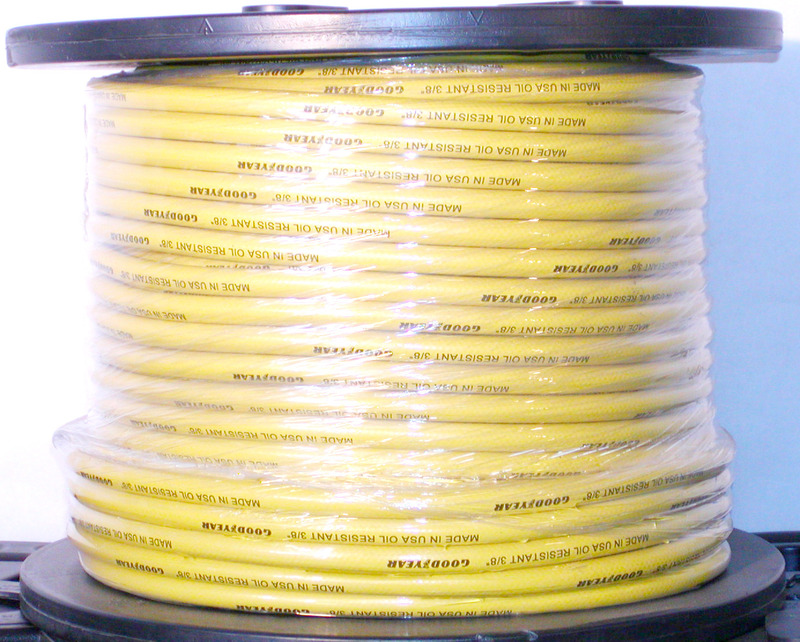 COUPLED WITH MXM BRASS FITTINGS OR UNIVERSAL TWIST LOCK FITTINGS.